Ah, Roma, the center of classic civilization! 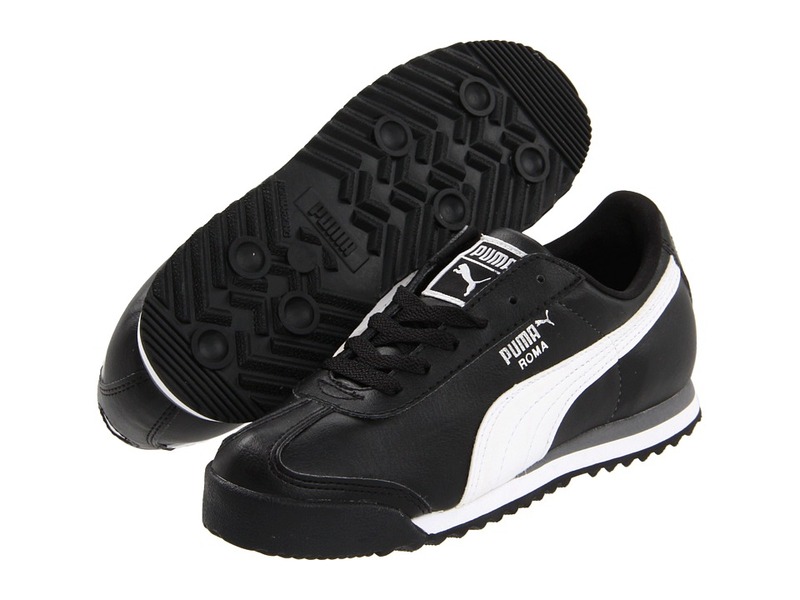 Finish your look with one that never goes out of style with this super PUMA&amp#174 sneaker. Smooth leather upper for durability. Lace closure for a secure fit. Removeable Kinder-Fit&amp#174 sock liner is easy to clean and provides for a great fit. Eco-Ortholite&amp#8482 footbed - environmentally friendly foam insole that retains its shape over time for a consistent fit and helps feet stay fresh. Durable rubber outsole for maximum traction. Measurements: Weight: 7 oz Product measurements were taken using size 2 Little Kid, width M. Please note that measurements may vary by size. Weight of footwear is based on a single item, not a pair.